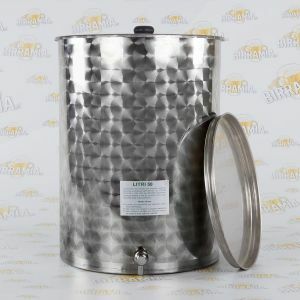 In our catalogue you will find brewing kits and starter kits, hopped malts and malt extracts of the best quality, excellent those ones by Birramia, both in the hopped version, and Partial Mash Kits, Super Premium and Extra Strong. 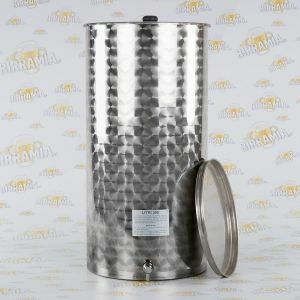 Birramia, obviously, sells also malts by other brands, such as: the English Brewmaker, Muntons, Woodforde's, and Milestone, the Australian Coopers, the Belgian malts Brewferm, and the New Zealander Black Rock. 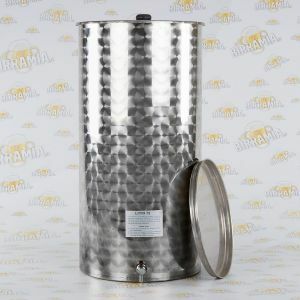 There are the All Grain Kits by Birramia, made of ingredients of the best quality and provided with malted grain already milled. 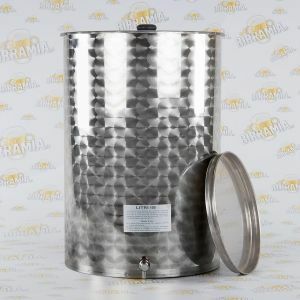 Among malt extracts, we present you our Beermalt, a dry malt extract produced exclusively for us in Italy. 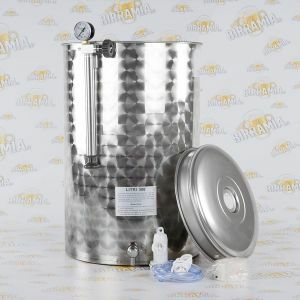 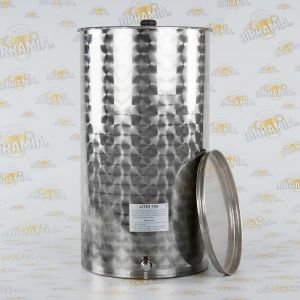 Always taking care to the quality of our products, we also remind you our Fermenters, both made of plastic and of stainless steel, for an appropriate fermentation, we have satisfied also the requests received, by producing Stainless Steel Starter Kits. 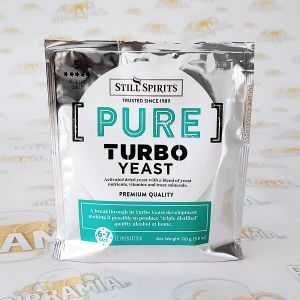 Moreover, we import ingredients such as liquid yeasts from the American White Labs and dry yeasts by Mangrove Jack's. 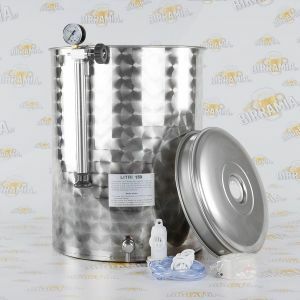 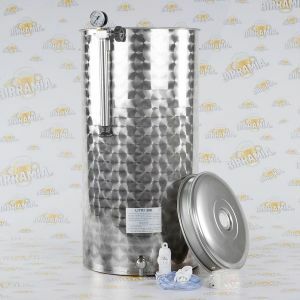 Furthermore, Birramia provides support to the homebrewers even by teaching, and holding all grain courses. 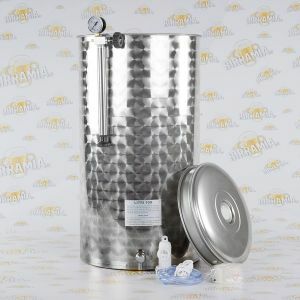 Remember, Birramia, we are the experts in home made beer (or raw beer).